What is Yosemite Summit? It’s hard to describe. It’s not just another children’s ministry conference. It’s not just a retreat, it’s something incredibly unique and life transforming. It’s an encounter with God – an encounter with creation – an encounter with yourself – and great fellowship with other children’s pastors. 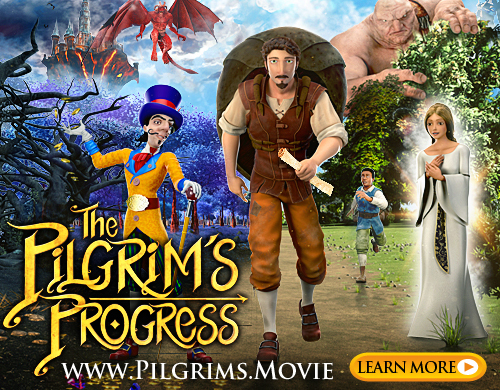 If it’s not a children’s pastor’s event – some ask me why I limit it to children’s pastors (or CM professionals). It’s a fair question. It is because I believe that there are unique challenges that we face as men in children’s ministry that only children’s pastors understand and we need each other to face and overcome them. I’ve faced many of them (not always victoriously) and created this event as a way to share what I’ve learned and provide a safe and unique opportunity for men to come together – unplugged from both the demands of ministry and the busy pace of life (and electronics!) to face some things they may have never faced before and come away with a totally new perspective on themselves, their families and their ministries. 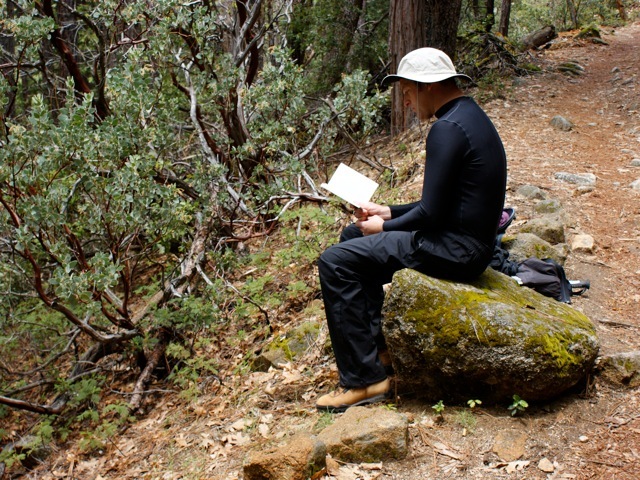 If you page through the posts on the YosemiteSummit.org blog you will find many quotes from the guys who have been on this event – and how it has impacted their life, and I will be posting more from last year in the weeks ahead. 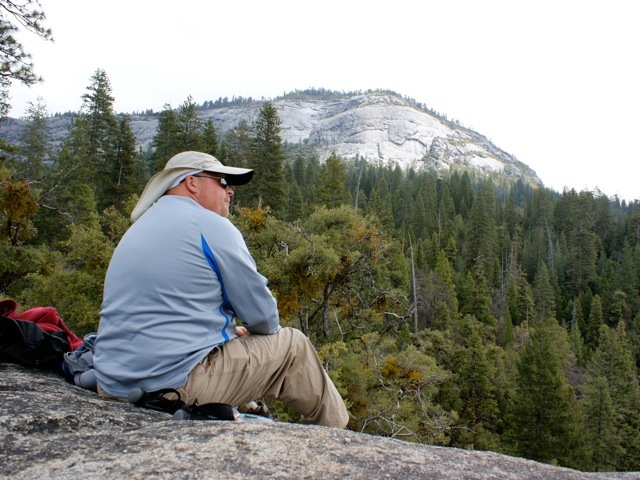 But here is one that truly blessed me from this year from a Summiteer who asked to remain nameless, but that is typical of the e-mails I receive from the guys who have joined me on this trip – but let me say first – the credit for God working on Yosemite Summit does not go to me. I start each Summit letting the guys know, I am not the leader, just the inviter, facitator and organizer – after that, I am a fellow participant with them. After all, I created this event after discovering how much I needed this myself. God is our Host, Jesus our Guest Speaker and the Holy Spirit is our Guide. Thanks for giving me a place where I could hear the voice of God and thanks for helping me change my life. 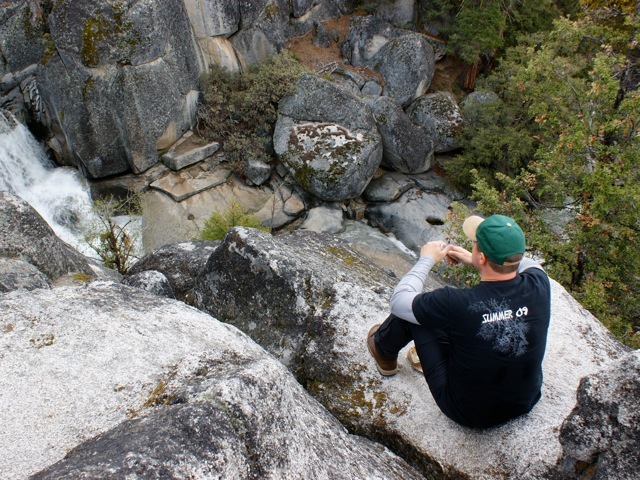 Yosemite Summit will be a major defining moment in my life, that as long as I live, I will see Yosemite Summit as the single event that allowed me to look inside my life and see what needs to change to make a difference in the lives of my wife and my kids. 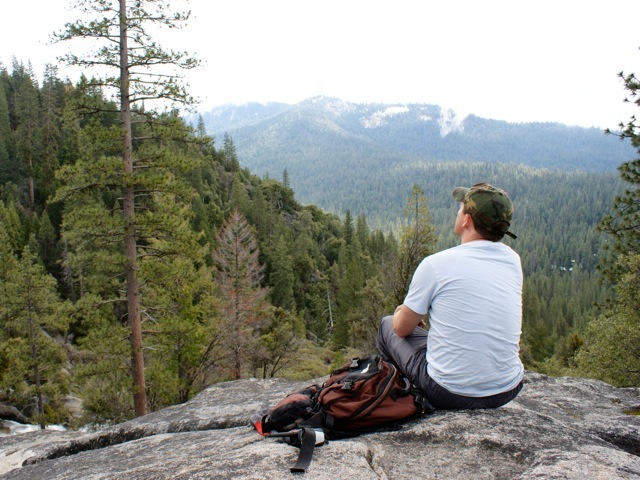 Indebted to you for life because Yosemite Summit made a difference that I have needed for so long. Living Yosemite Summit each day from here on. 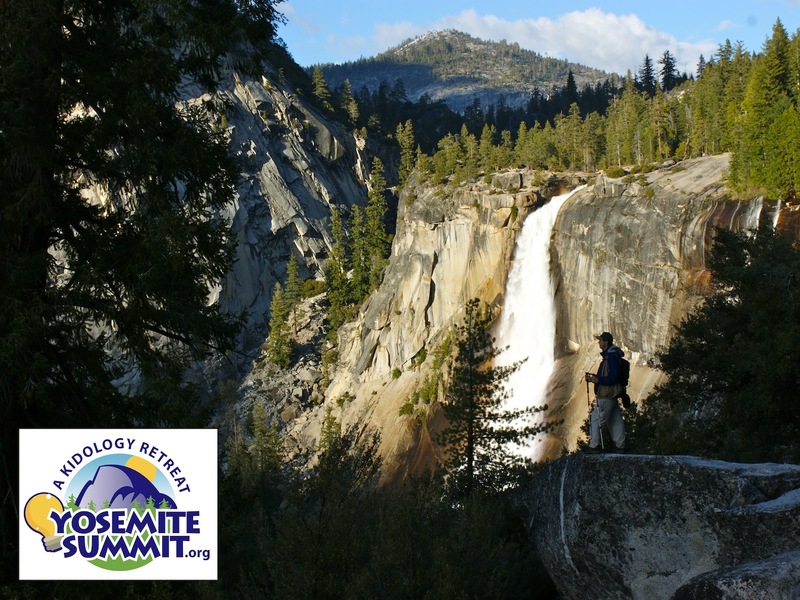 There are only 8 spots for Yosemite Summit and THREE have already been verbally spoken for, for the 2011 Summit. Registration will be openning September 1st. Don’t miss your chance to be a part of this life-changing event. Visit YosemiteSummit.org for more information.